If you have a wedding or other special occasion coming up this summer, schedule an appointment with Studio H today! Our stylists will make sure you look your best. 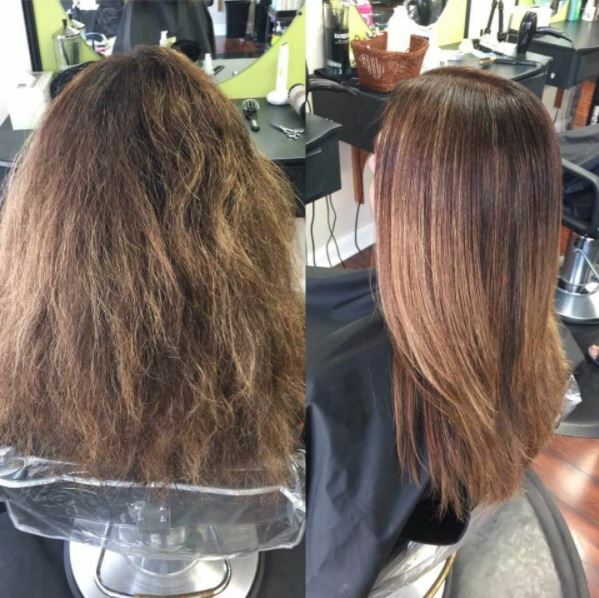 Why not kick off this summer with a discounted keratin treatment? For a limited time, get $50 off an Extreme Renewal or pay just $25 for a mini keratin treatment. To schedule your appointment, dial (610) 647-2187.